EGU Blogs » GeoLog » Last chance to enter the EGU Photo Contest 2016! Last chance to enter the EGU Photo Contest 2016! If you are pre-registered for the 2016 General Assembly (Vienna, 17 -22 April), you can take part in our annual photo competition! Winners receive a free registration to next year’s General Assembly! But hurry, there are only a few days left to enter! Every year we hold a photo competition and exhibit in association with our open access image repository, Imaggeo and our annual General Assembly. There is also a moving image competition, which features a short clip of continuous geoscience footage. Pre-registered conference participants can take part by submitting up to three original photos and/or one moving image on any broad theme related to the Earth, planetary and space sciences. You will need to register on Imaggeo to upload your image, which will also be included in the database. 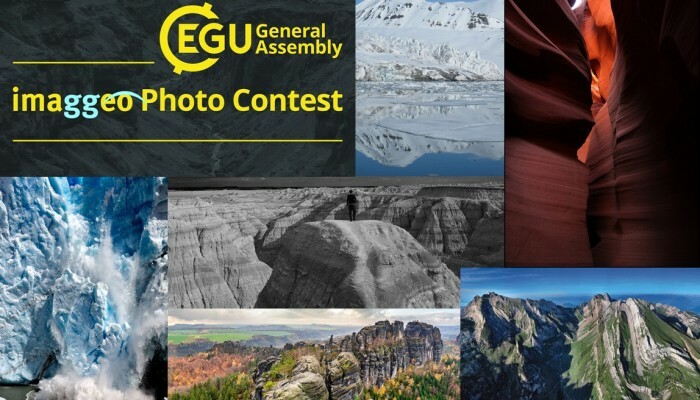 When you’ve uploaded it, you’ll have the option to edit the image details – here you can enter it into the EGU Photo Contest – just check the checkbox! The deadline for submissions is 1 March.